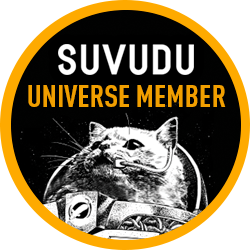 No more flat 2D patterns here! 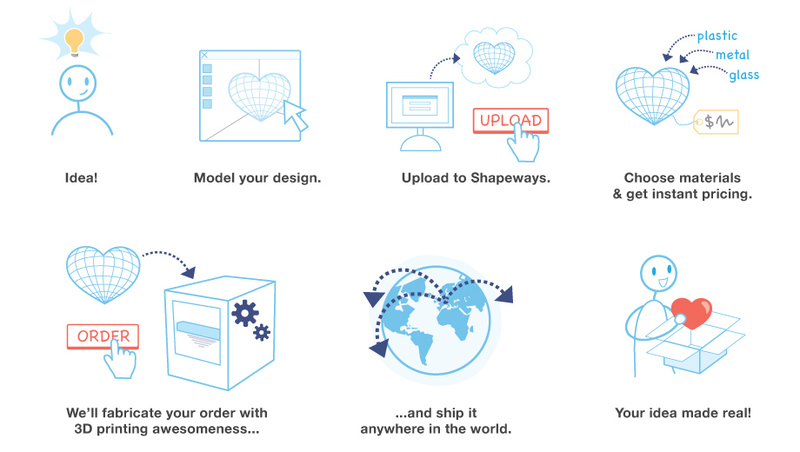 A wonderful innovative company that we are in love with is Shapeways. The concept of Shapeways is incredibly simple. Check out their fabulous process in the video below. We featured one of their jewelry designers (Nervous System) already in an article on DNA Stylix. Click the image below to read it. How does this process apply to fashion in ways other than jewelry and objects, you ask? 3D fashion design is her specialty. One of her fully 3D printed collections was Escapism. She collaborated with London architect Daniel Widrig and digital manufacturers .MGX by Materialise to create a collection of digitally printed clothing. No Sewing or Seams here. 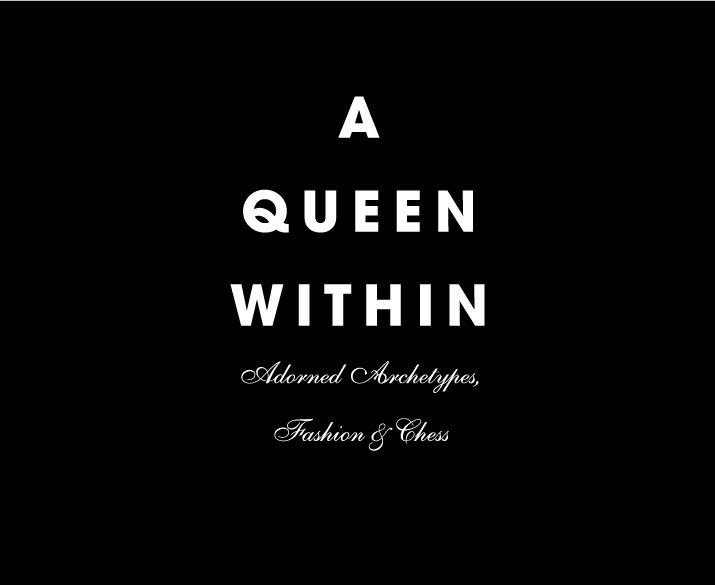 Alexander McQueen, Anrealage, Chan Luu, Charlie Le Mindu, Gianfranco Ferre, Gucci, Hideki Seo, Henrik Vibskov, Hussein Chalayan, Iris Schieferstein, Iris Van Herpen, Jordan Askill, Josefin Arnell, Keta Gutmane, Koji Arai, Maiko Takeda, Maison Martin Margiela, Minju Kim, Noritaka Tatehana, Octavia Xiaozi Yang, Pam Hogg, Rein Vollenga, Rejina Pyo, Ryohei Kawanishi, Sandra Backlund, Serena Gili, Tabitha Osler, Viktor & Rolf, and Writtenafterwards. Tags: .mgh by materialise, 3d designs, 3D Printing, daniel widrig, digitally printed clothing, escapism, fashion, iris van herpen, jewelry design, Nervous System, science, shapeways, technology, world chess hall of fame. Bookmark the permalink.